Small portable tin makes it easy to carry in your handbag, purse or pocket for everyday use. Pure, steam-distilled essential oils of geranium, mandarin, lemongrass, and ginger provide a light citrus scent. Apply daily and work into hands. For intensive overnight therapy, apply liberally and cover hands with cotton gloves. Great moisturiser and does the job! We love the scent. Tin container does get a bit slippery after use and sometimes hard to open. A truly soothing & nourishing balm packed full of essential oils that smells wonderful. 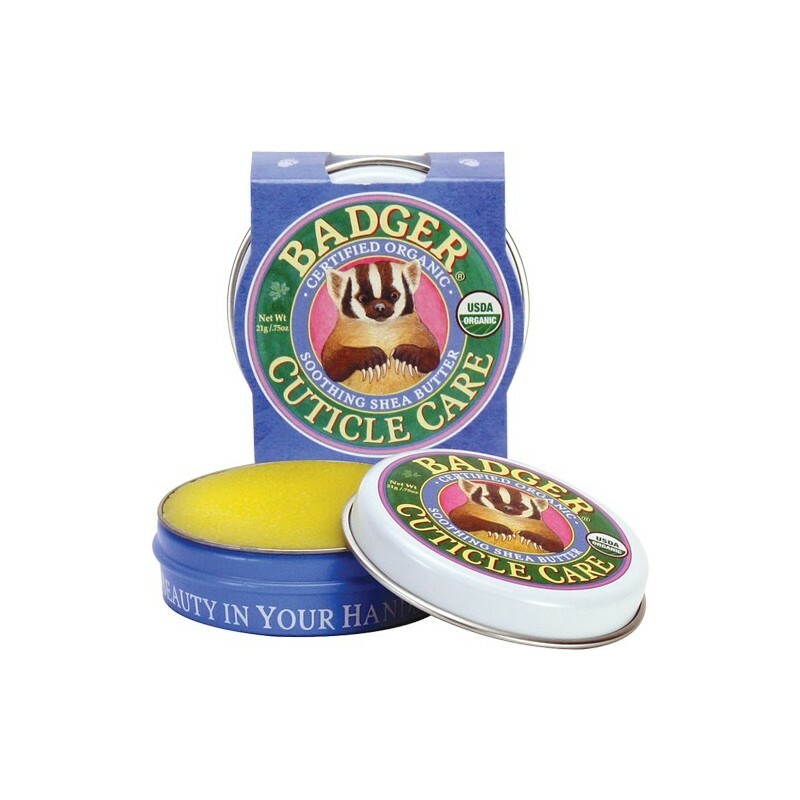 Every single day at work using this balm on my cuticles and even fingers . The look of my cuticles and whole nails is really good. 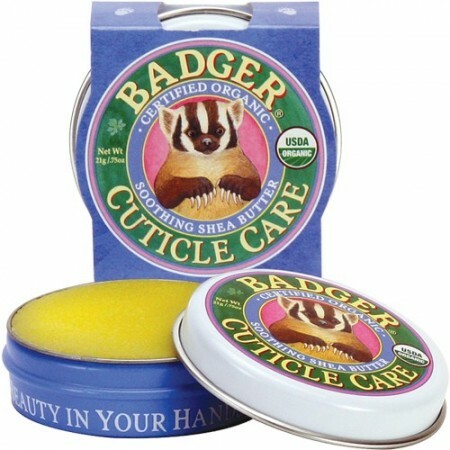 Its deeply moisturizing and keeping my cuticles like i just left beauty salon. Easy to keep in the bag, and the design of the jar making me smile every single time i look at it.